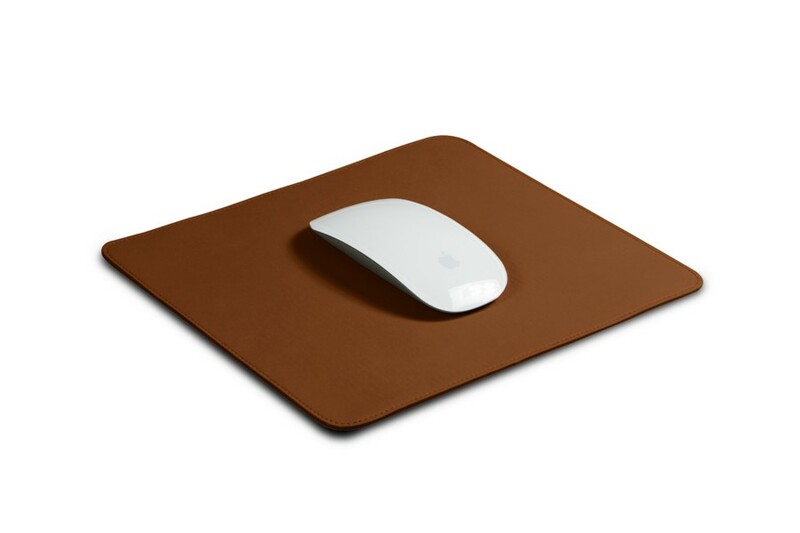 Made in genuine soft leather, this soft mouse mat is ideal for those who use a mouse rather than the tactile pen tablet. The suppleness of the leather allows you to fold it so that you can carry it in your briefcase for instance, during your travels. 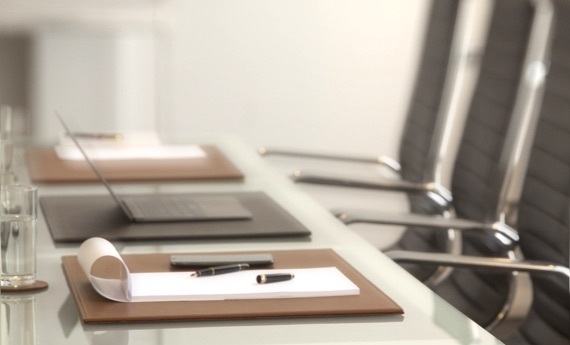 This soft mouse pad rolls up and is maintained fixed by a strap with snap button closure. 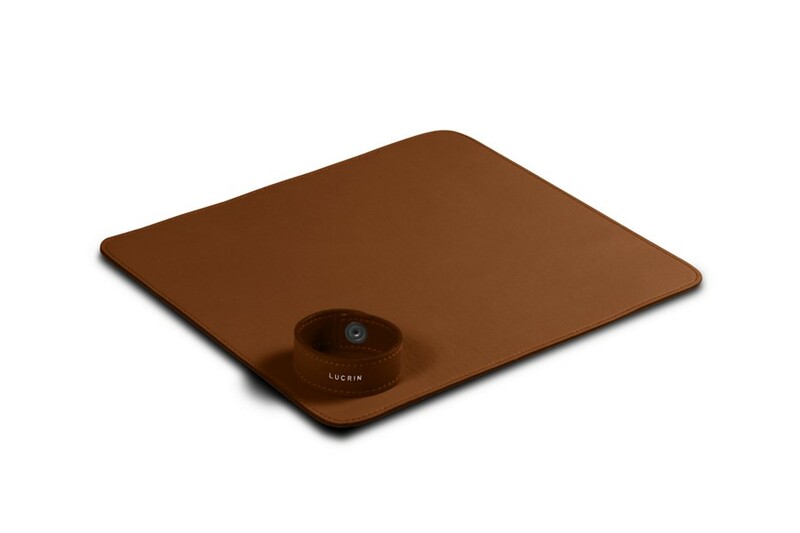 Underneath the mat, there is a high end leatherette tone-on-tone surface. 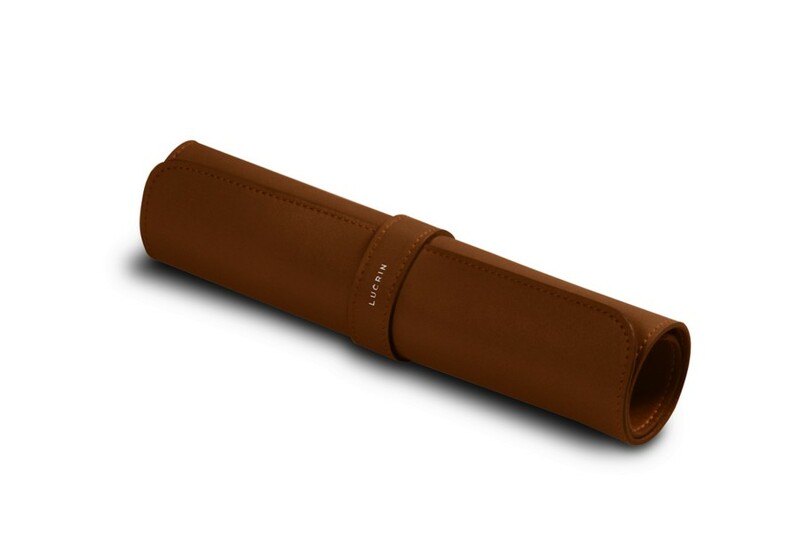 This small leather mat can also be used as a decorative item.